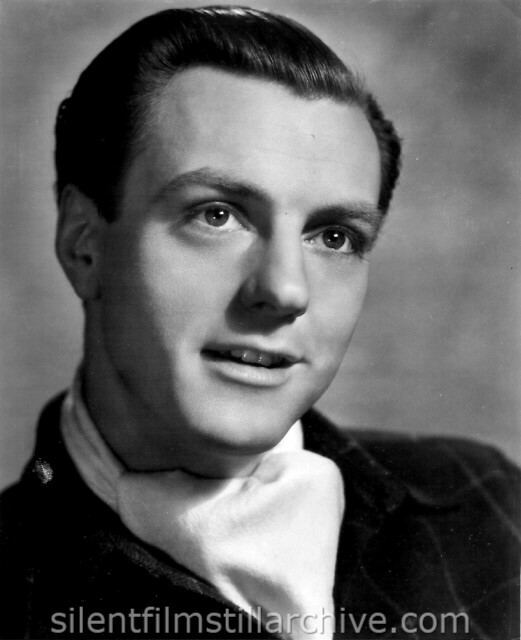 LEADING MAN -- David Tree, popular player of the English stage and screen, is presented to American audiences in one of the chief supporting roles to Ray Milland and Ellen Drew in "French Without tears," just produced in London at Shepperton Sound City by Paramount. with Ray Milland, Ellen Drew, and David Tree. Directed by Anthony Asquith. Paramount British Studios.